This is one Symfonie Dreamz Fixed Circular Needle (two needle tips joined by a cord). 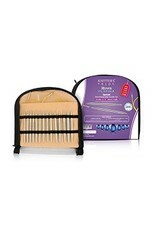 The polished wood surface of Dreamz knitting needles works effortlessly with every type of yarn without slowing down stitch rhythm. The range of radiant colors makes for easy identification and organization. Perfect points, flawlessly tapered, are ideal for all yarns and every project. 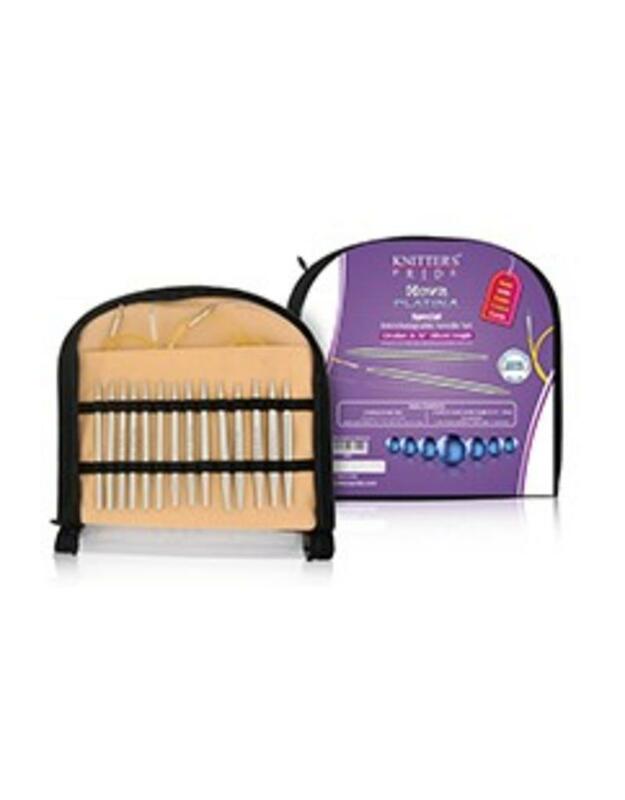 These needles are lightweight, strong & durable, and a smooth join ensures easy stitch glide and no snagging.